Lloyd Bishop/NBCKanye West made an unexpected appearance on NBC’s Late Night with Jimmy Fallon on Monday night. 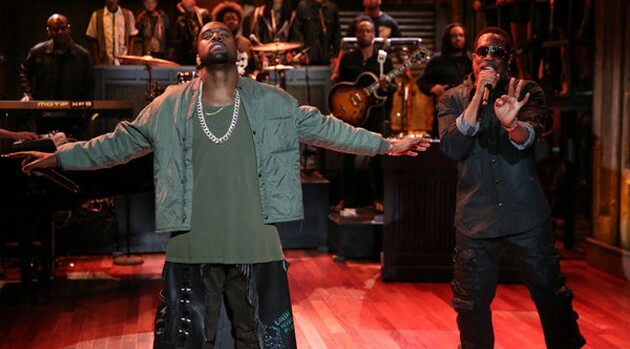 He performed “Bound 2,” off his album Yeezus, with Jimmy Fallon‘s house band, The Roots. Kanye’s North American tour in support of Yeezus kicks off October 19 in Seattle.